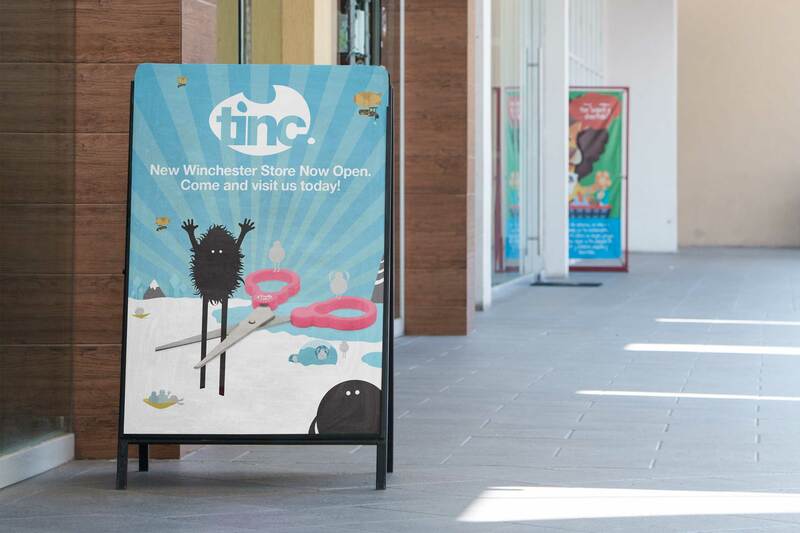 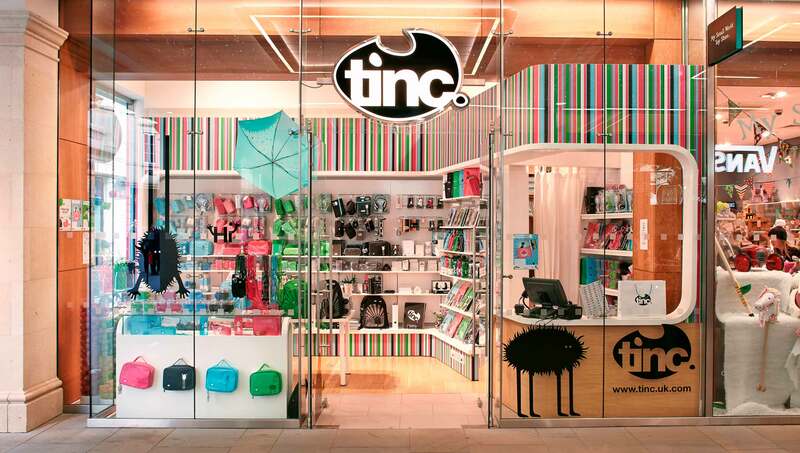 ﻿Tinc where looking to create a brand that was instantly memorable and supported their colourful range of original stationary products. 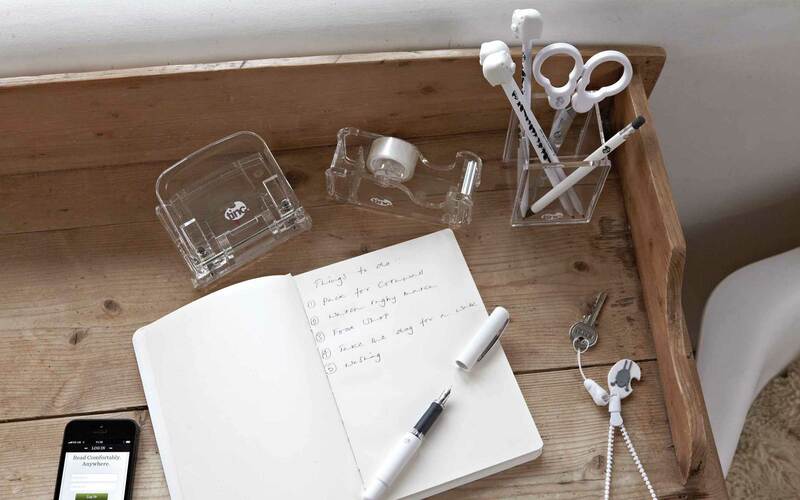 From the initial interaction they had a meaningful company name, logo and range of exciting stationary. 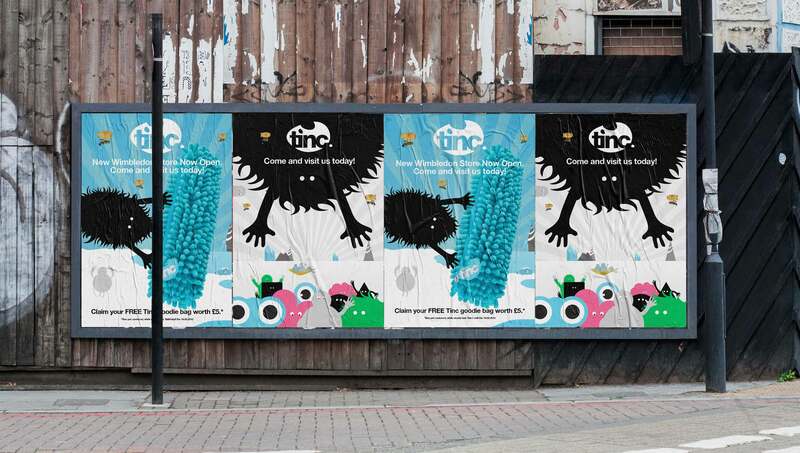 With only the name ‘Tinc’ as a starting point, tribes were illustrated to represent each colour. 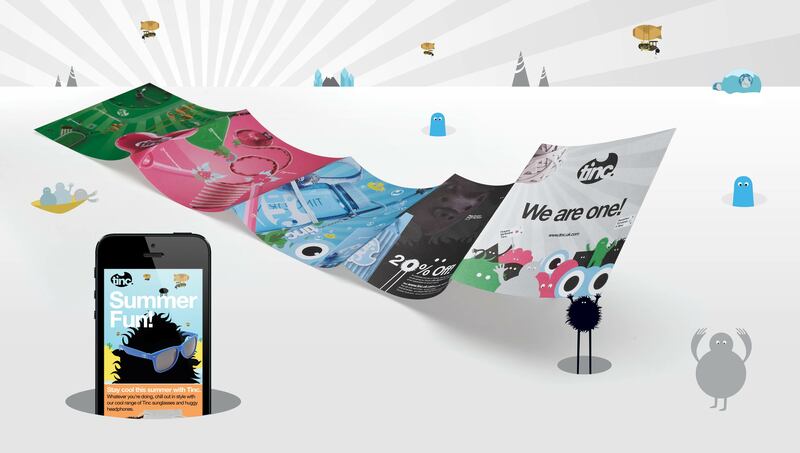 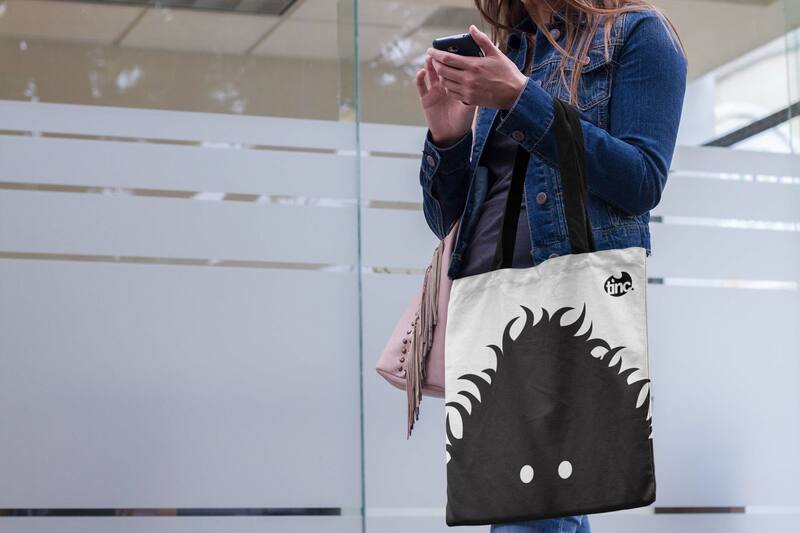 The use of tribes helped in producing a sense of belonging, allowed collections to form and help to feed into the themes used within the product packaging.